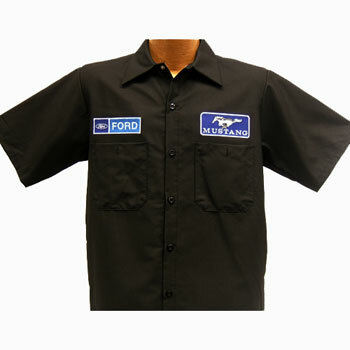 Nice looking replica of a vintage Ford dealership mechanic's shirt. 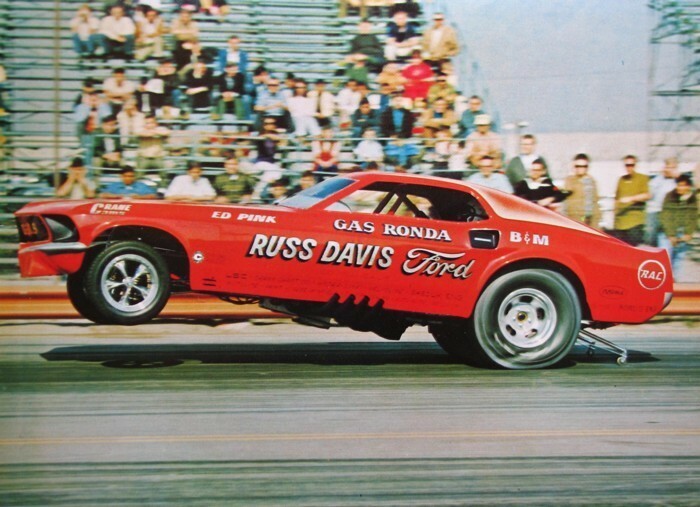 Hang one in the back window, of your vintage Ford vehicle. JUST ONE SIZE LARGE SHIRT LEFT AT THIS DISCOUNTED PRICE.